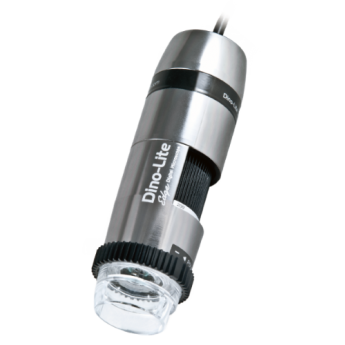 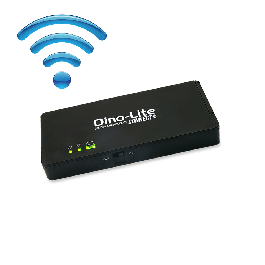 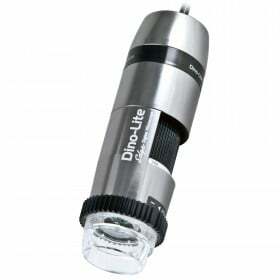 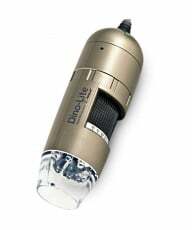 The Dino-Lite Edge AM7115MZTW delivers 5MP image quality with Larger Field-of-View (FOV) and Depth-of-Field (DOF), which makes it ideal for macro viewing applications. 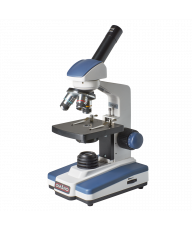 With a working distance of more than 1cm from the target, once in focus, rotating the knob will let you zoom ni for a closer view without moving the microscope. 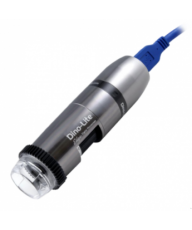 The new sensor offers greatly enhanced image quality and sharpness with less aberration and vignetting while another innovation is adjustable illumination. 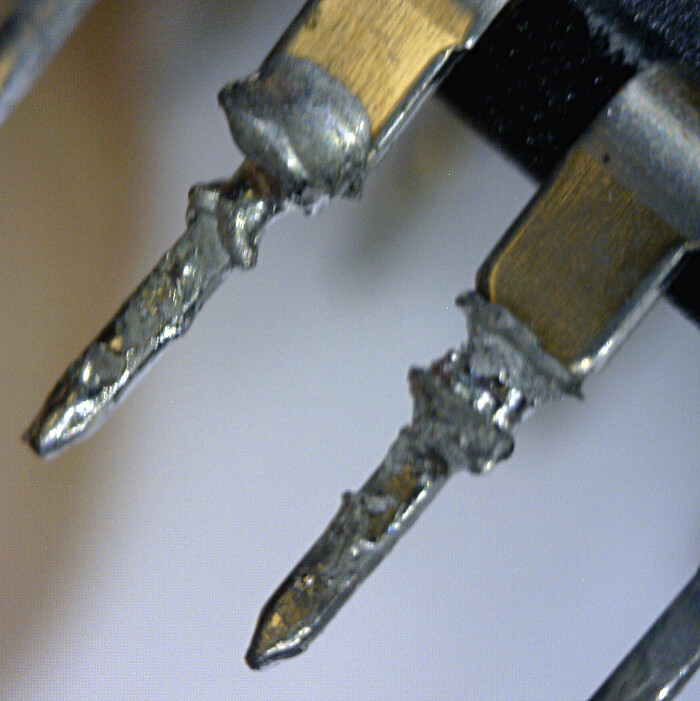 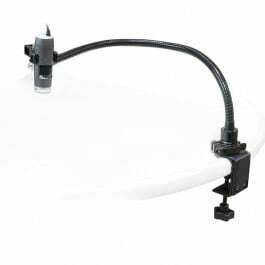 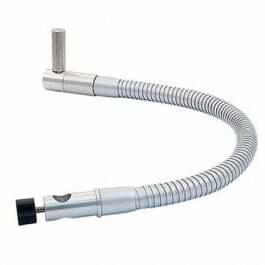 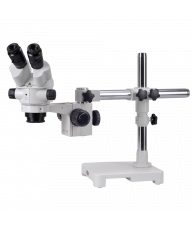 All Edge Series microscopes include six interchangeable nozzle caps for greater flexibility including: open cap, dust cap, diffuser cap, Extended Working Distance cap, oblique lighting cap and contact cap. 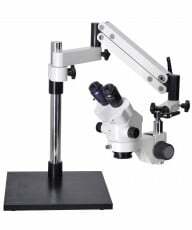 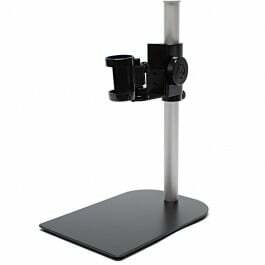 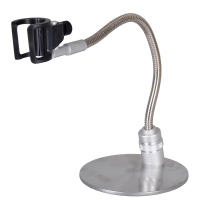 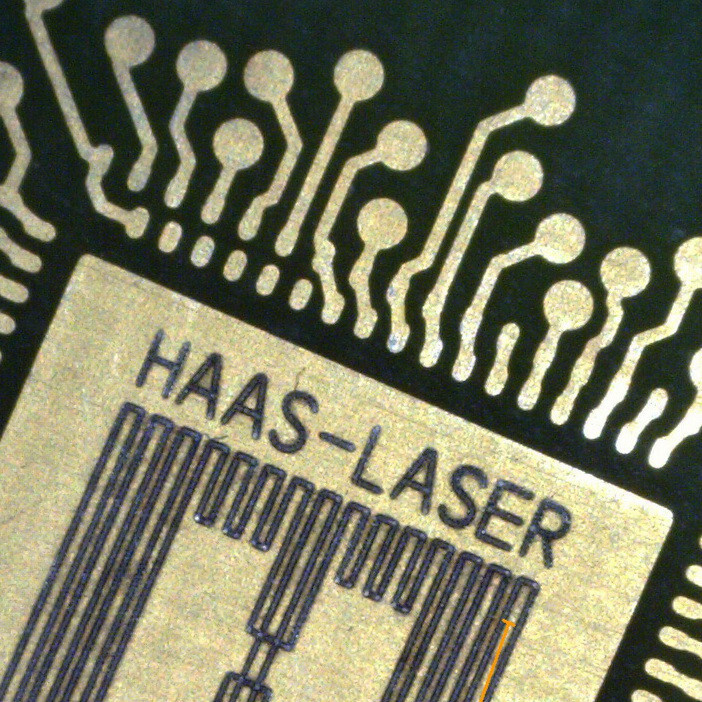 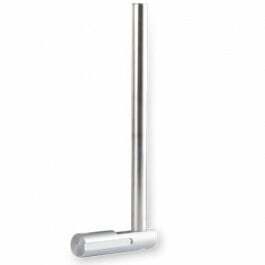 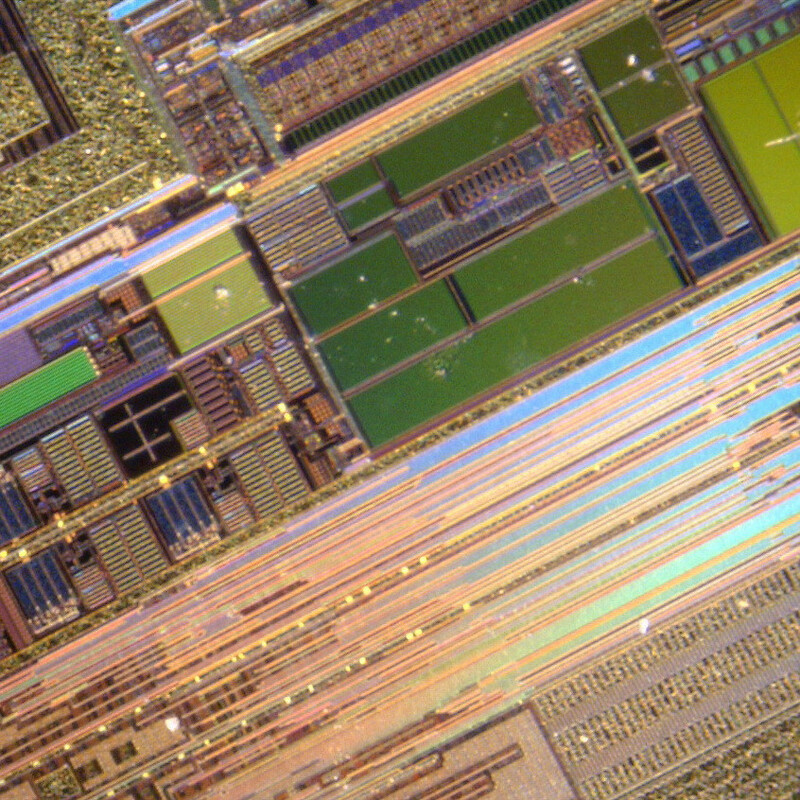 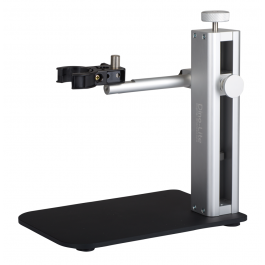 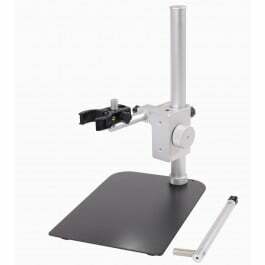 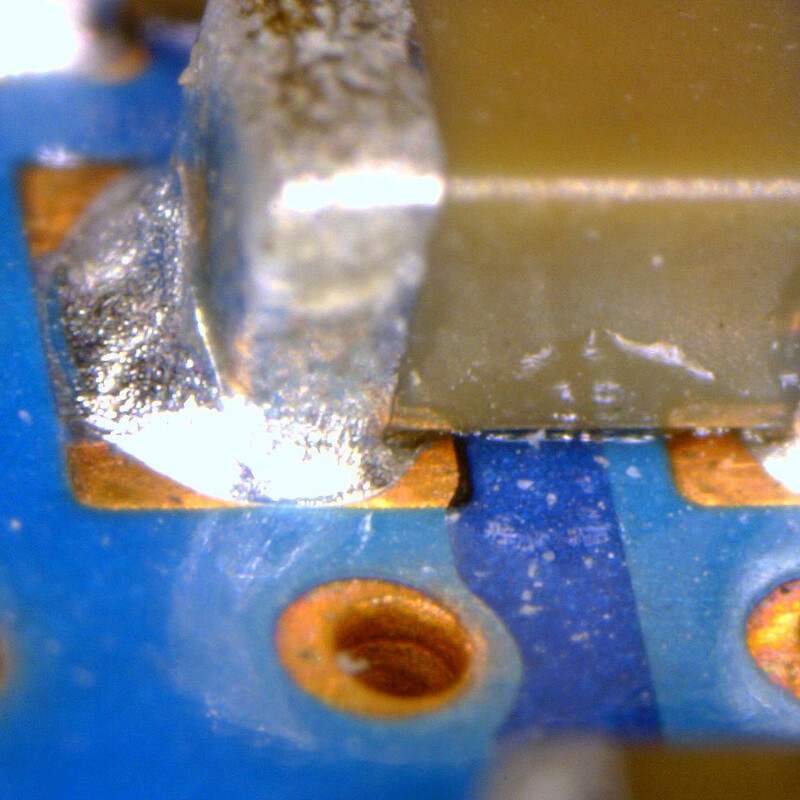 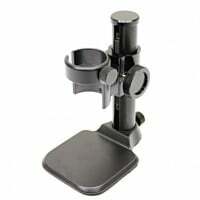 The microscope is PC/Mac compatible with included measuring software and a 2 year warranty.